Soligenix, Inc. today announced that the National Institute of Allergy and Infectious Diseases (NIAID) has exercised an option for RiVax™ bulk drug substance and finished drug product process scale-up and technology transfer. The funding will support preclinical studies and manufacturing in accordance with current good manufacturing practices (cGMPs). The overall objectives of the contract are to advance the development of Soligenix’s thermostabilization technology, ThermoVax®, combined with the company’s ricin toxin vaccine, RiVax™, as a medical countermeasure to prevent the effects of ricin exposure. 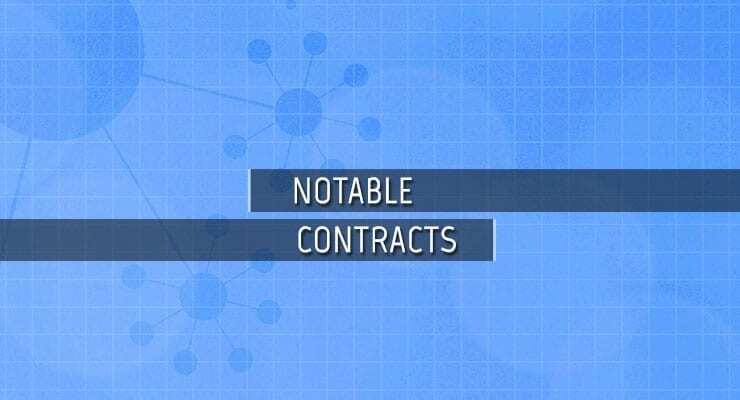 The exercised option for contract #HHSN272201400039C will provide Soligenix with an additional $4.3M in funding (total awarded to date under this contract: $13.5M). If all contract options are exercised, the total award of up to $24.7 million will support the preclinical, manufacturing and clinical development activities necessary to advance heat stable RiVax™ with the FDA.